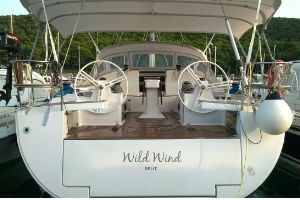 Fair Wind is a family run yacht charter company based in ACI marina Split. 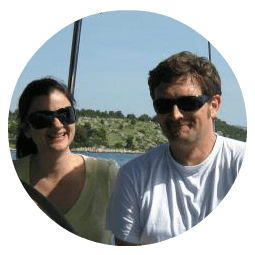 Ivana & Paško, owners of the company and the boats, are dedicated to providing their guests the sailing holidays in Croatia they will remember for a lifetime. 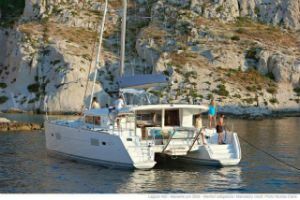 The newest models of well - equipped, perfectly maintained and spotlessly clean sailboats available for bareboat, skippered or crewed charter in Croatia out of Split. We pride ourselves to offer best quality boats and best quality service at reasonable prices. Tell us your requests: the boat size, the number of people, the week of interest, would you go bareboat, with the skipper or with the skipper and hostess... Tell us all of your requirements and we will tailor an offer accordingly. Charter a yacht on your own and be in the complete command of the vessel and sailing itinerary.Sailing experience and license are mandatory for this type of charter. 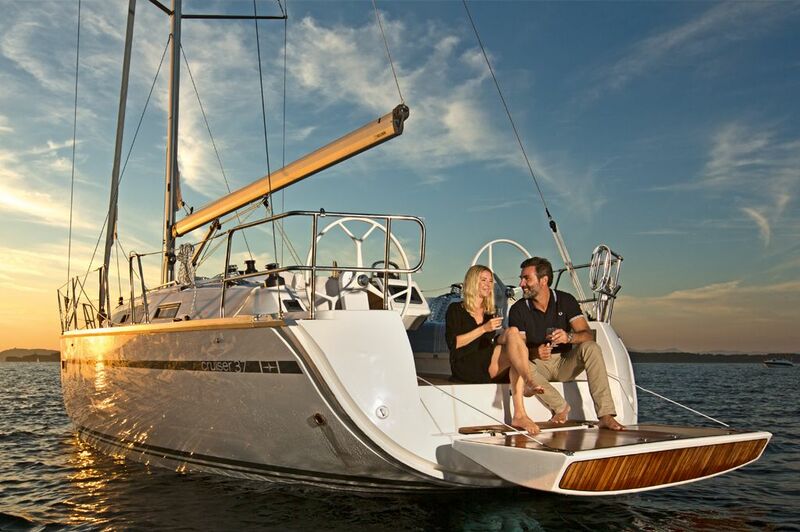 Charter a yacht and hire a local skipper to manage it for you. Benefit from the skipper's local knowledge and let him teach you or brush up your sailing skills. WHY? - The crystal clear sea, over a thousand islands, one of the sunniest coastlines in Europe, UNESCO-protected historic cities, picturesque villages, quiet bays, exciting nightlife, diverse gastronomic offer and fair winds for sailing. WHEN? – The charter season is between April and October with the peak in July and August, when the temperatures can reach 38°C. June and September are less crowded but the weather is generally still very warm and sunny. April, May and October can surprise with summer temperatures, as well as with occasional showers, but these months are ideal for those looking for peace and good sailing winds. WHERE? – Located in the middle of the Eastern Adriatic coast, Split is an ideal starting point for your sailing holidays in Croatia. It is easily accessible by any means of transport: plane, car, ferry, train, bus and from Split you can go either to the south or to the north choosing amongst the numerous possible sailing routes. HOW? 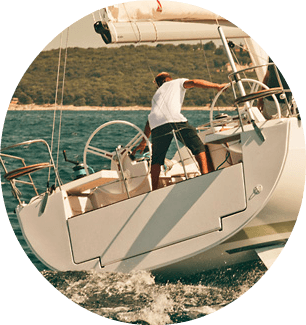 – Charter a sailboat from a reliable charter company that offers new, well-equipped, perfectly maintained and spotlessly clean sailboats at reasonable prices. 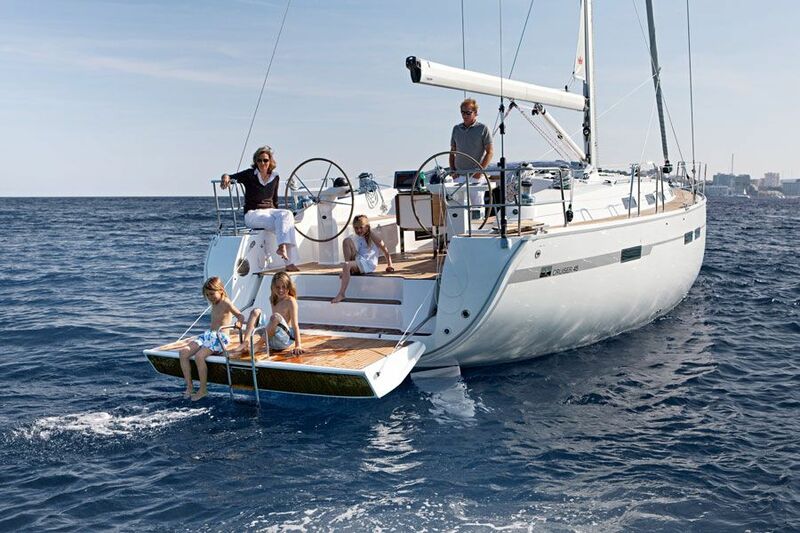 Fair Wind, an independent and a family run charter company based in Split, charters only its own boats and guarantees the accuracy of the information presented. Sailboats are chartered: bareboat, with the skipper or with the skipper and hostess.